Apricity ENT Care Center is an Ear-Nose-Throat (ENT) Clinic in Bandra West, Mumbai. The clinic is visited by doctors like Dr. Adip K shetty and Dr. Akanksha Saberwal. 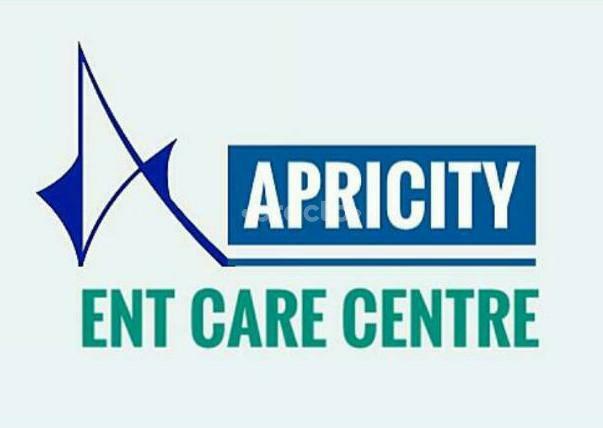 The timings of Apricity ENT Care Center are: Mon-Sat: 09:00-22:00. Some of the services provided by the Clinic are: Pure Tone Audiometry,Fracture Nasal Bone Correction,Functional Endoscopic Sinus Surgery - FESS,Laser Surgeries for Head and Neck Lesions and Balloon Sinuplasty etc. Click on map to find directions to reach Apricity ENT Care Center. The wait time was beyond an hour and even when we questioned the receptionist she only said that the doctor will be with us shortly. If friends are to be preferred earlier then why have a system of appointments at all. The casual attitude that doctors have developed these days is definitely showcasing the sense of professionalism and the respect that they have for a patients time. No matter how good a doctor might be, the way they treat their patients speaks volumes about how seriously they take responsibilities. Wouldn’t recommend a visit to this doctor unless you are another doctor or a friend. Doctor came 45 mins late. Doctor was a bit rushed and a bit rude. Overall the checkup was ok.
Will get my work done somewhere else.